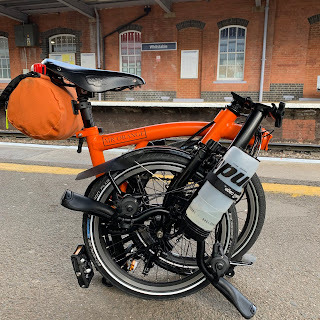 My Orange Brompton: The Nikon AW1 - All the camera you'd ever need?! 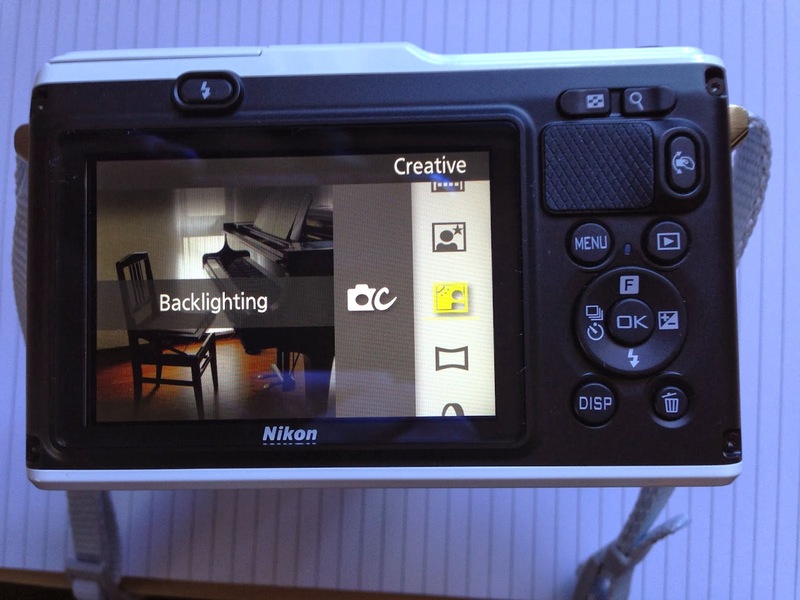 The lovely people at Nikon UK let me borrow one of their newest cameras and I have been busy testing it out. 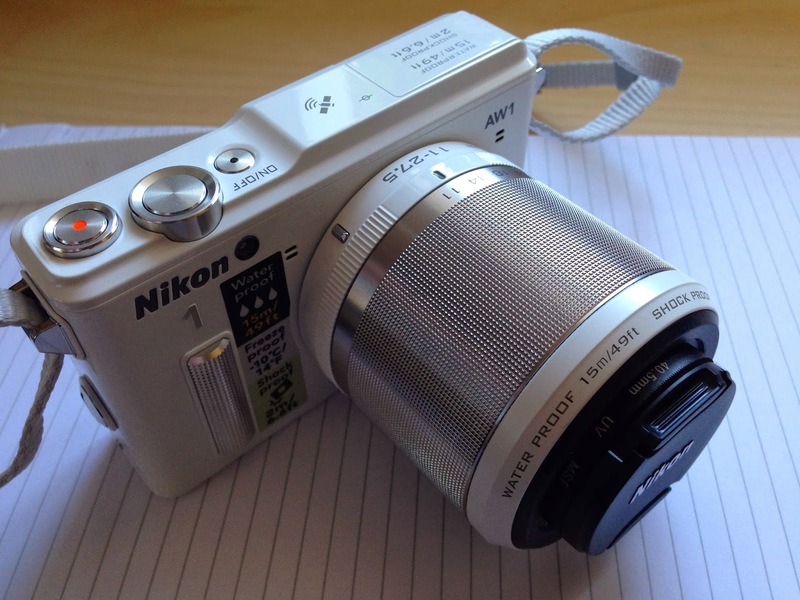 I have to say that Nikon UK let me borrow this camera for review purposes (mores the pity) and that I was free to write a review as I see fit. 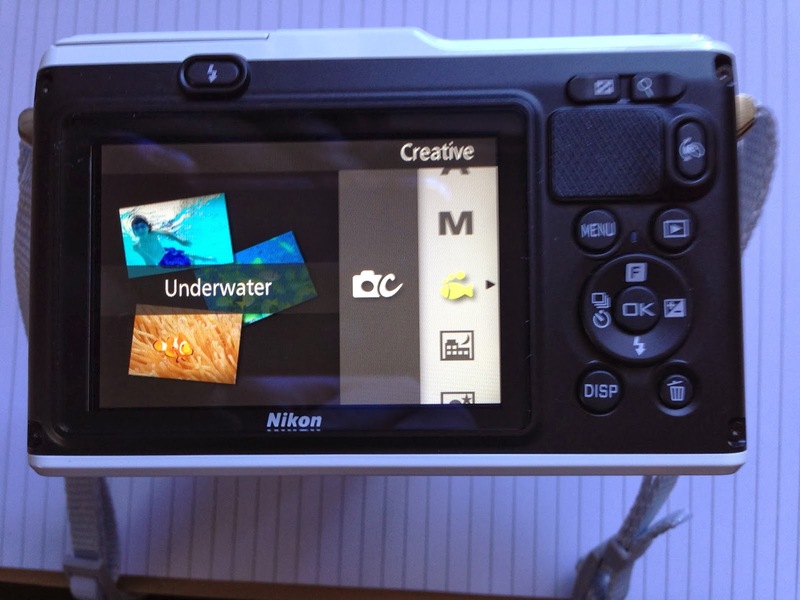 Regular readers will already know that I own a Nikon waterproof camera the AW100 (my daughters camera) and Nikon UK let me test the newer version the AW110 several months ago. (Links to both of these posts can be found below). 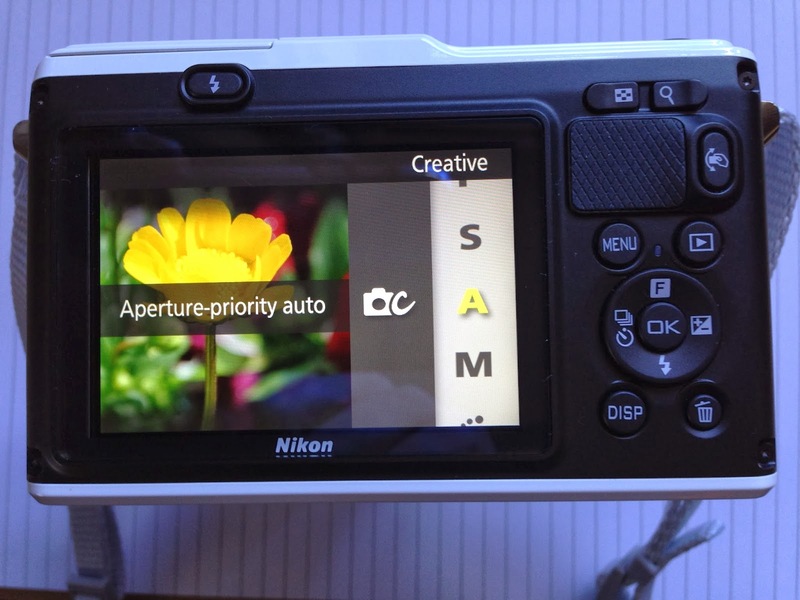 Both the AW100 and AW110 are compact cameras and I have been really pleased with my AW100. 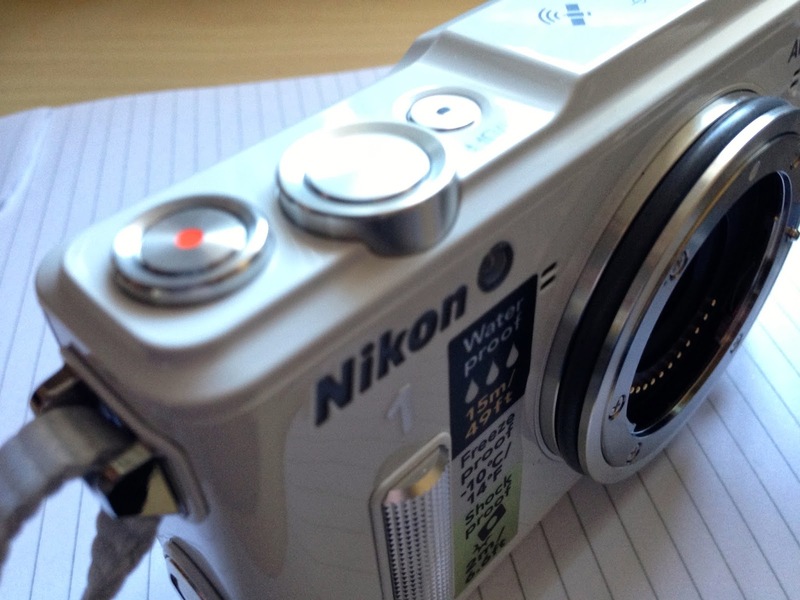 The camera Nikon let me borrow is an all together different prospect. 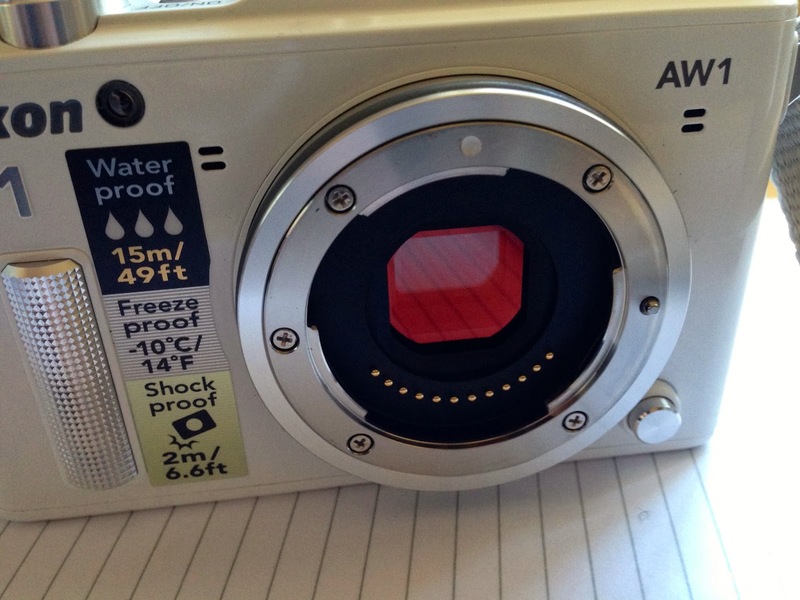 The AW1 is a rugged waterproof camera but is the first interchangeable lens waterproof camera. 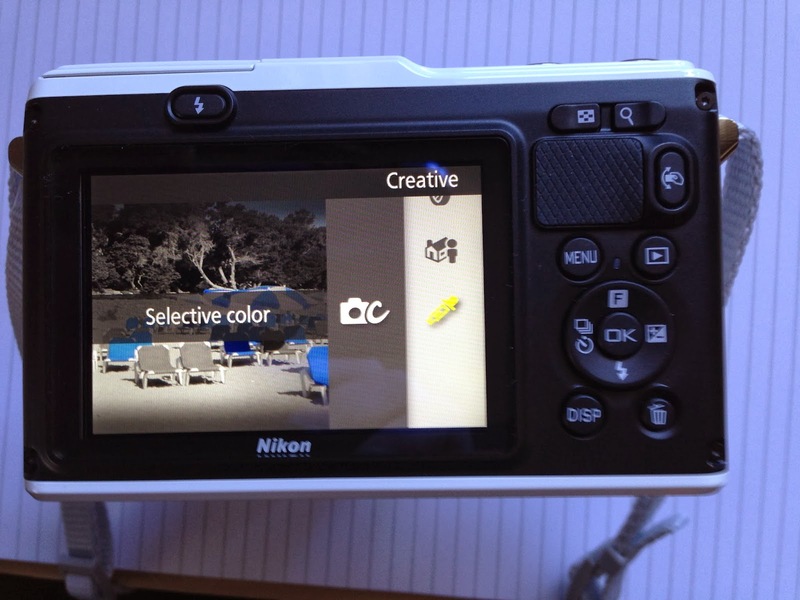 The model Nikon sent out is was the white version but it does come in black and sliver. The camera feels solid and well made in the hand and reminds me a little of the V1 I used to own. The part metal construction makes one confident that it can indeed withstand a great deal of action. 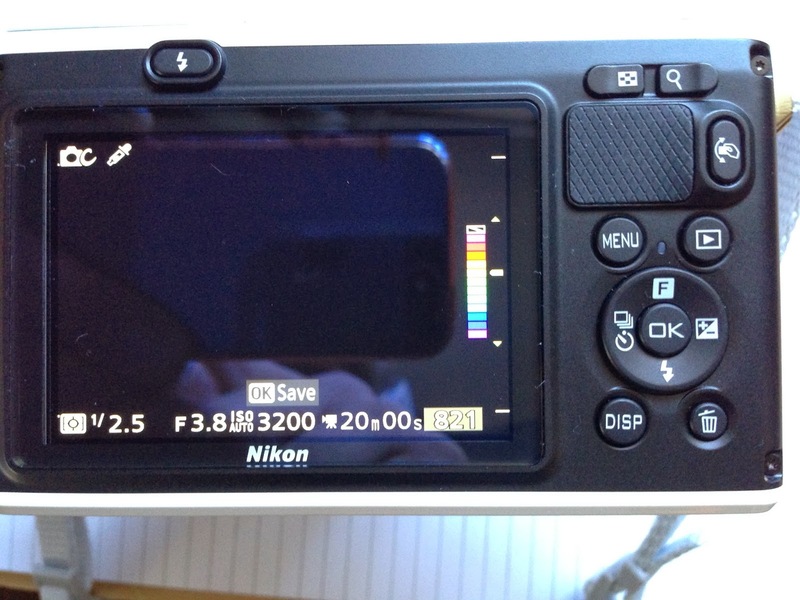 I must first point out that I don't have a huge amount of photos I have taken with this camera to display. There is very good reason for this. Over the Christmas period I was on holiday. 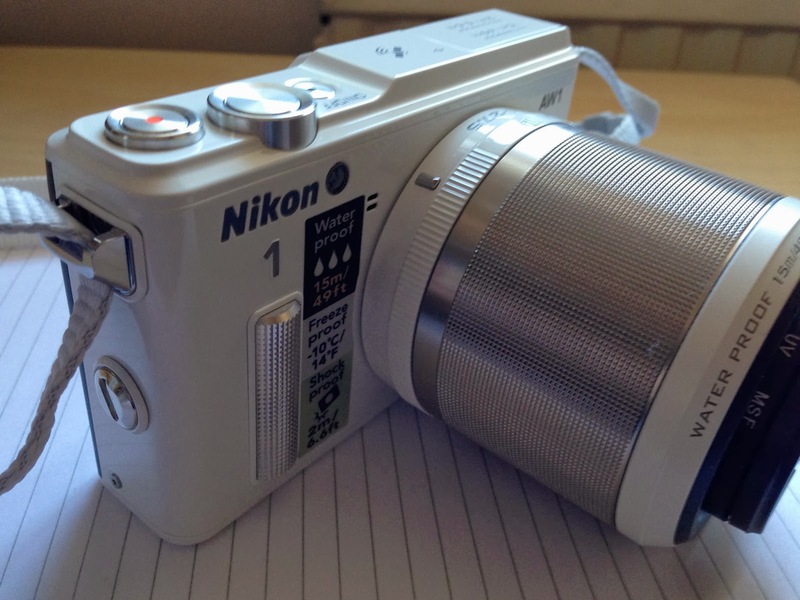 This camera went with me almost everywhere when out with my family and I have taken many photos with it. My family do not want to appear on this blog, so that is why there aren't dozens and dozens of photos. In the pretty awful weather we have had in the last few weeks, this camera was a godsend. I cannot express how reassuring it was to have a camera with you that could withstand the elements. For someone who is out and about quite often, regardless of weather I have been able to take some photographs and video where other camera would fear to tread! The specifications of this camera can be found at the bottom of this post but they stack up to quite an impressive list. 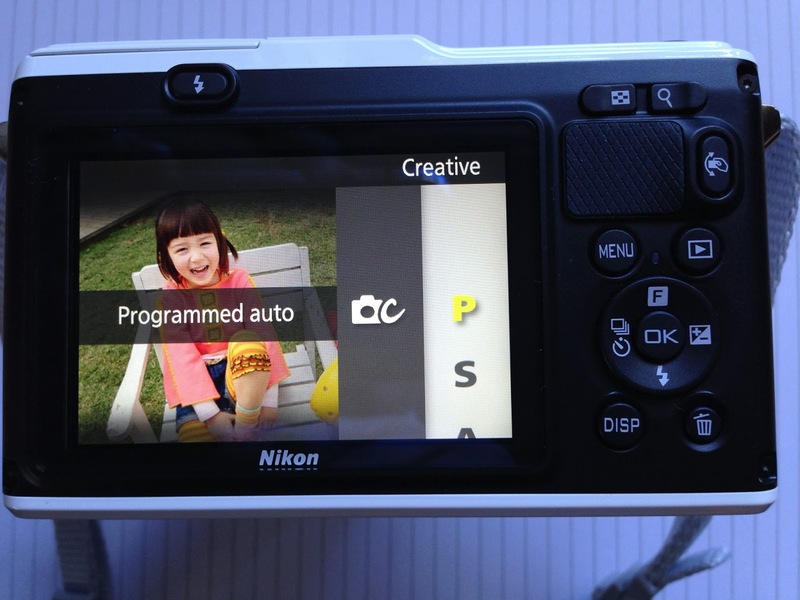 The Nikon 1 AW1 has a 14.2 million-pixel CX-format CMOS sensor that is similar to that in the Nikon 1 J3. In addition to being waterproof to 15m it is dustptoof and shockproof. The only option one has for a camera with a larger sensor than a waterproof compact would be to buy an underwater housing for your DSLR. This would be not only expensive but cumbersome. In this regard being able to take the AW1 snorkelling must be quite liberating to those used to carrying around heavy equipment. 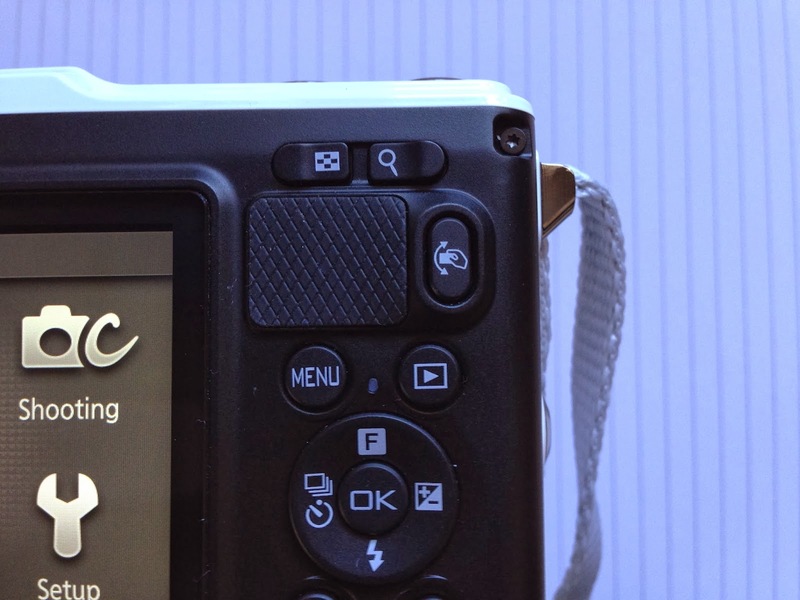 The AW1 is a solid and well made camera with magnesium alloy. It feels good in the hand and the small, raised grip works surprisingly well. If you require an even better grip you can buy a silicone jacket (CF-N6000) for £25 which comes in a rather good orange colour!! 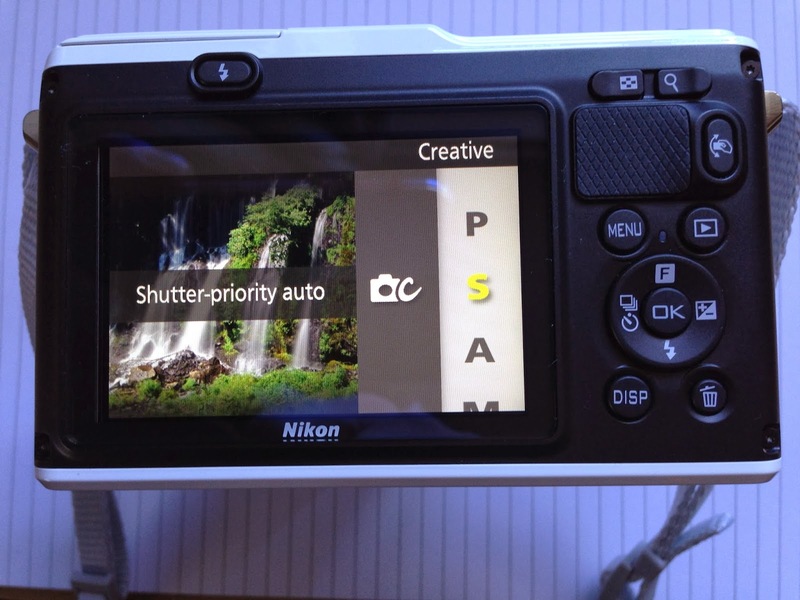 The top plate is uncluttered with the on/off switch, movie record button, shutter, zoom leaver and pop-up flash. The zoom ring is particularly good. 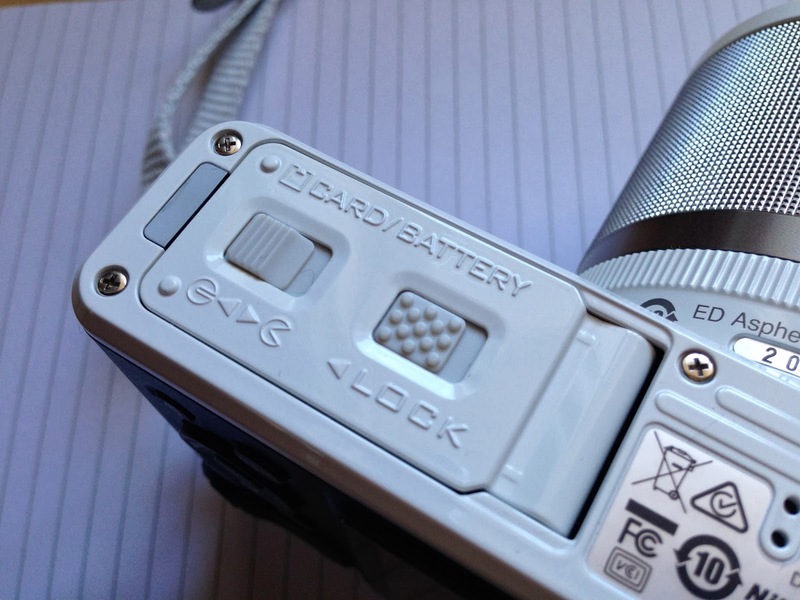 The metal grooves provide lots of grip and even better the lens internally zooms in and out. This means that the lens does not protrude any further than in the pictures. 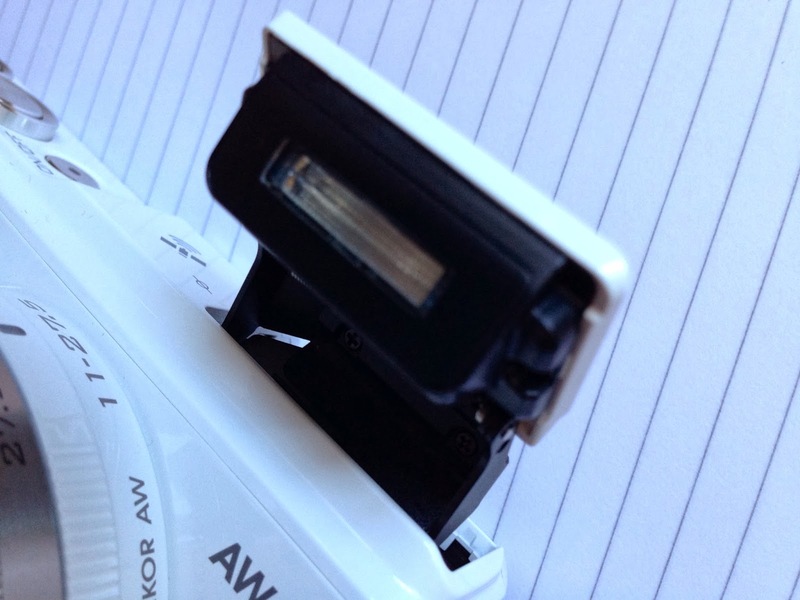 The autofocus on the AW1 is like lightning in good light. 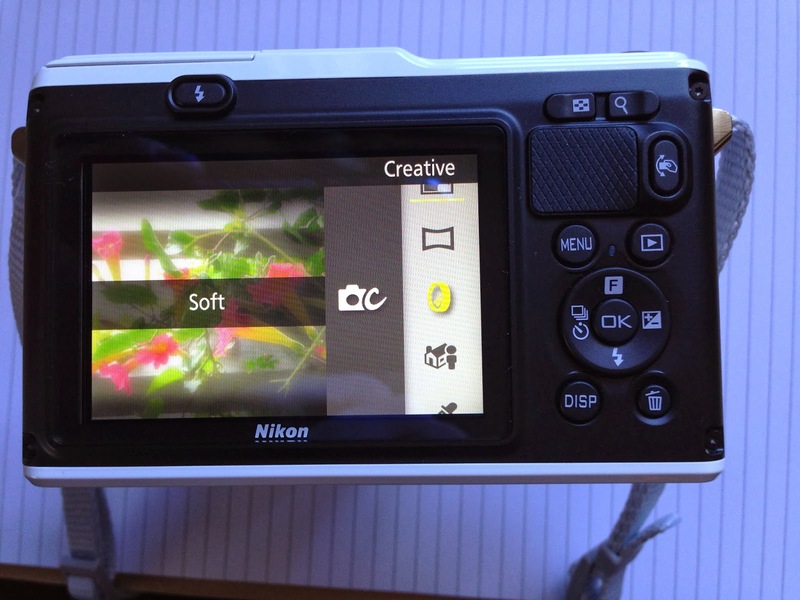 It does not have a touch screen so you are unable to touch the screen to focus as you can on for example my Lumix G5 but you can position it fairly quickly using the D-pad. Perhaps a version 2 might have this functionality? 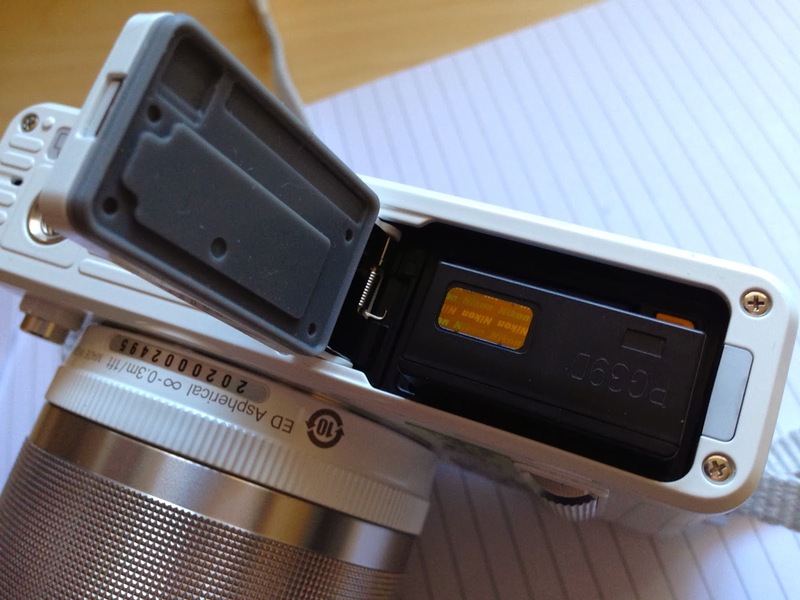 The SD card slot, battery door, HDMI and USB doors all have good locking mechanisms which mean they won't open accidentally. They are of course sealed to make them waterproof. The Nikon AW1's 1 inch sensor produced clean and noise free images from ISO 160 - 400 but one can of course go to its highest range of 6400. Not going beyond ISO 1600 will yield the most pleasing results. 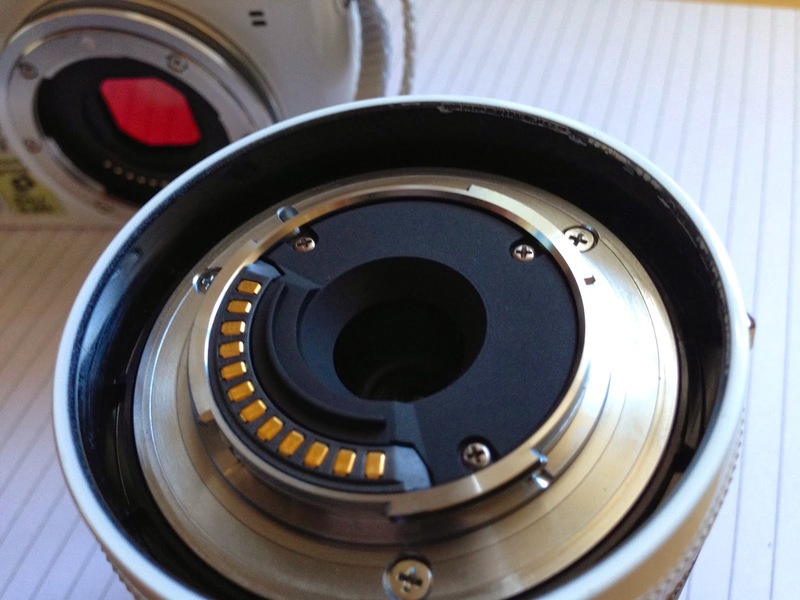 The AW1 can take normal 1 system lens but the AW1's waterproof lens is again sealed against the elements. 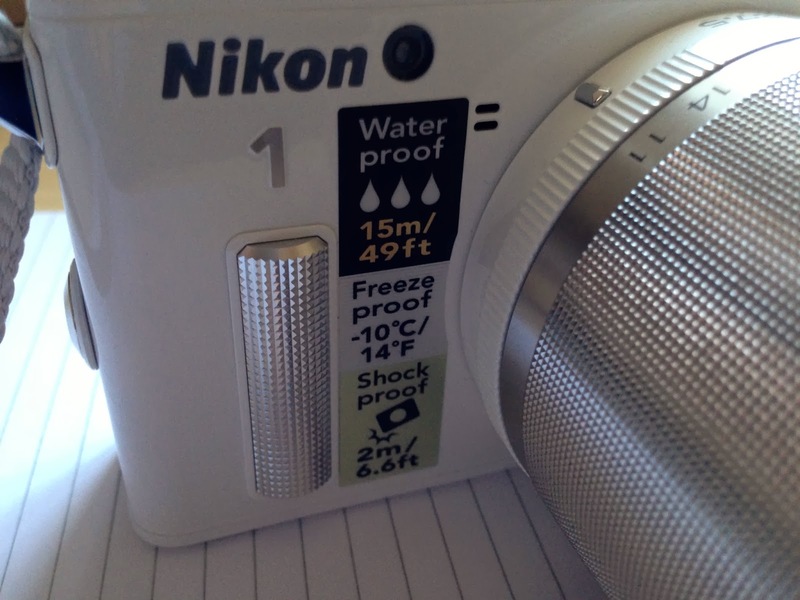 If this camera were mine I would only ever use the waterproof lenses. 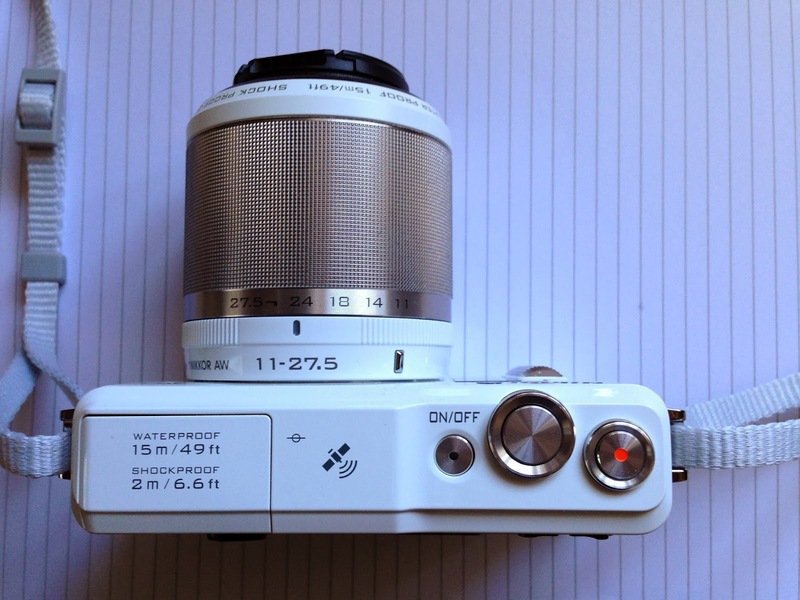 The kit lens is an 11-27.5mm (30-70mm equivalent) f3.5 - 5.6. The flash is the type that you can manually swivel, allowing the user to have some control over bouncing the light. It is much better than a fixed type. 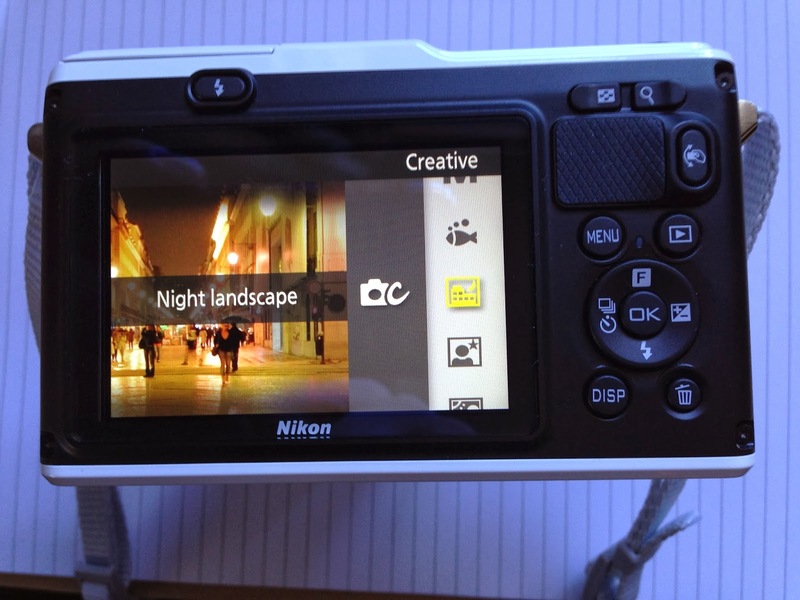 The 3 inch, 921,000 dot LCD is very bright and detailed. Composing shots using it in brighter conditions did not prove a problem. 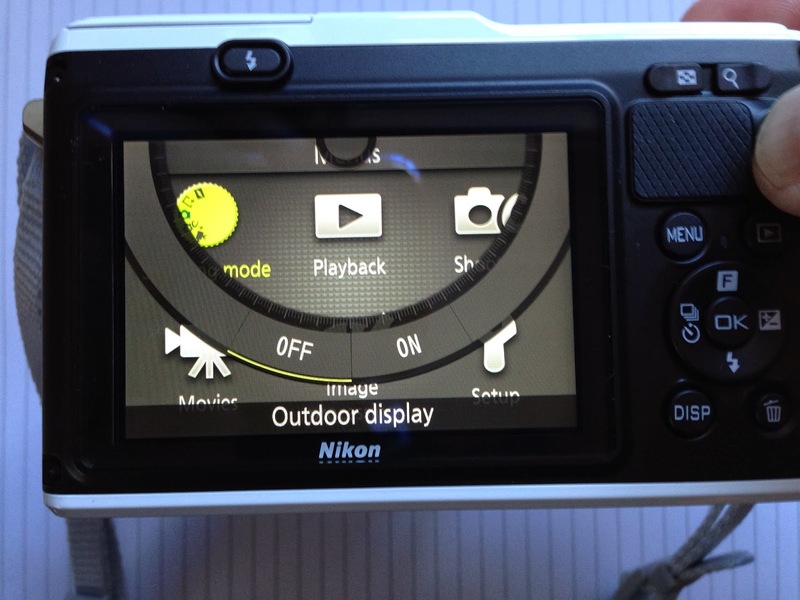 There camera shoots video in full HD at a maximum frame rate of 60i. The focusing is smooth and quiet. There are also several microphone settings. In the clip below the ticking sound is the electric fence. Also this video was shot later in the afternoon, during light rain and with quite terrible light. The shake is due to my youngest daughter pulling my jacket to let me know another lynx has come right in front of where we were standing. 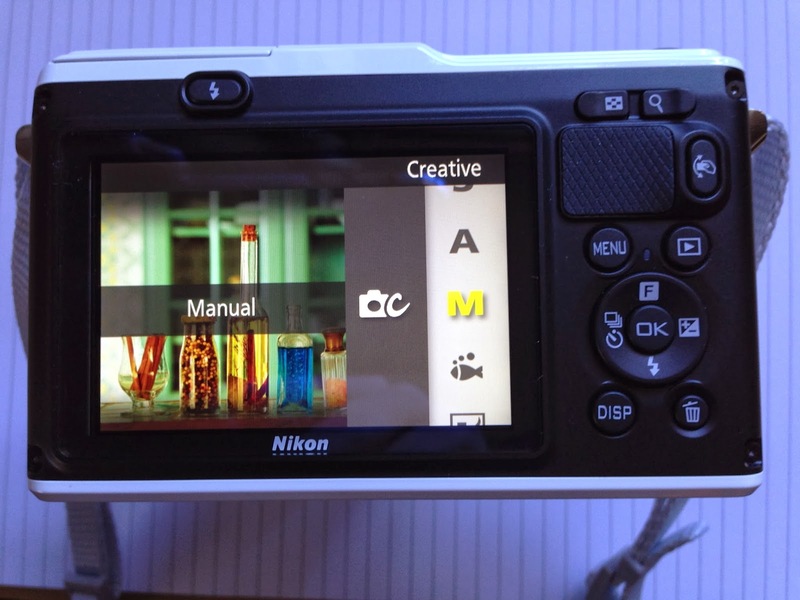 The Nikon 1 AW1 menu system is intuitive to use and all is laid out in a user friendly way. One great feature is the ability to hold down one of the function buttons and control what menu you want to use. 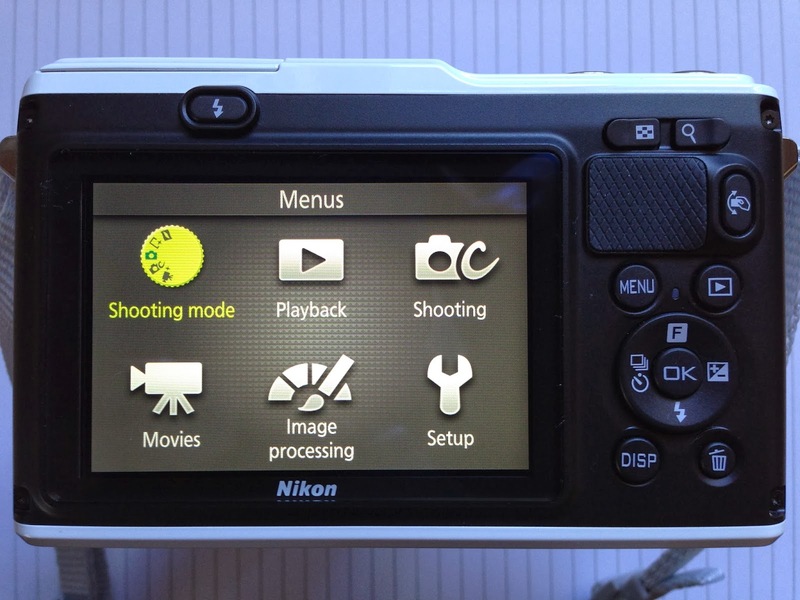 Hold the button down, tilt the camera and you can select the shooting mode you want. Clever and worked well. There are the usual PASM modes as well as full auto. The automatic mode is particularly good and the camera seems to be able to work out quite well what the best shot will be. There are several creative modes that one can use as well as the standard ones. The selective colour mode is particularly good in my opinion. You simply choose the colour you want to highlight from the side bar and the camera makes everything else black and white, apart from your chosen colour. The following photographs were shot at Whipsnade Zoo just after Christmas. It was late afternoon in fading light and although the photos don't show it perhaps, it was raining throughout the entire time we were there. 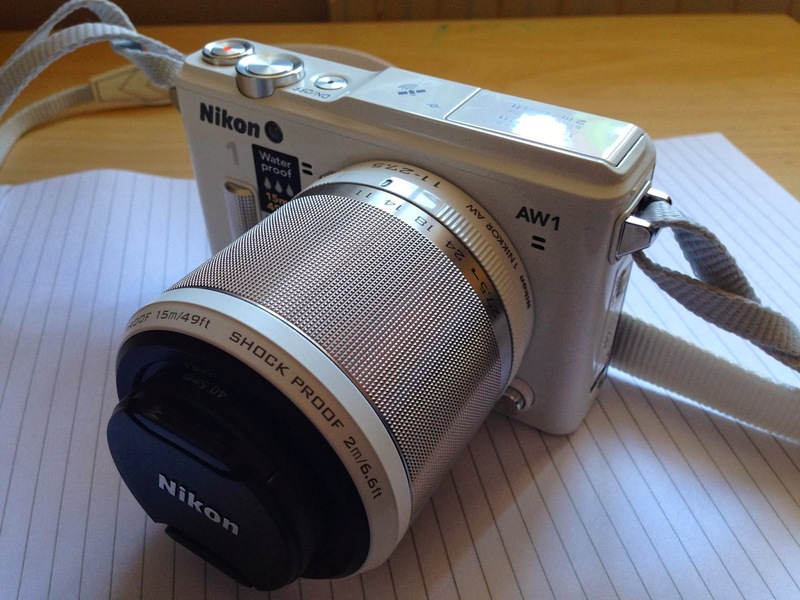 I have sent the AW1 back to Nikon and I have to say I do miss it. 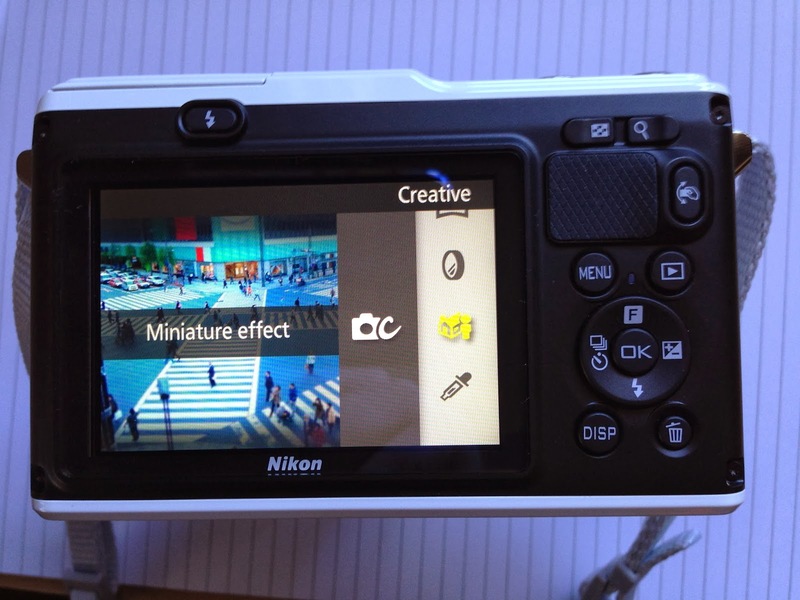 The ability to take photos in all weathers and with a larger sensor and letter lens cannot be underestimated. The AW1 is perhaps the ultimate outdoor camera. For the type of activity I do cycle in all sorts of places, weather and times of the day, having a a camera that can cope with this and shoot video in HD is great. Knowing that the AW1 was also shockproof meant that I was quite happy to just have it hanging from its strap while I cycled along. The AW1 can be bought for £699 with the kit lens if you shop around. This is quite expensive and I am sure the price will go down further. Still, a fully waterproof, shockproof and rustproof camera that takes great pictures might be just what you are looking for! 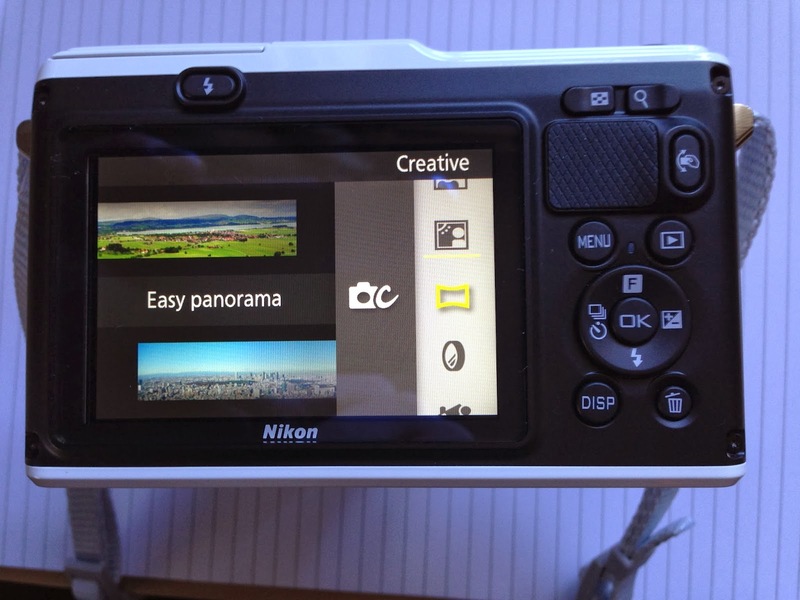 Many thanks to Lily at Nikon UK. 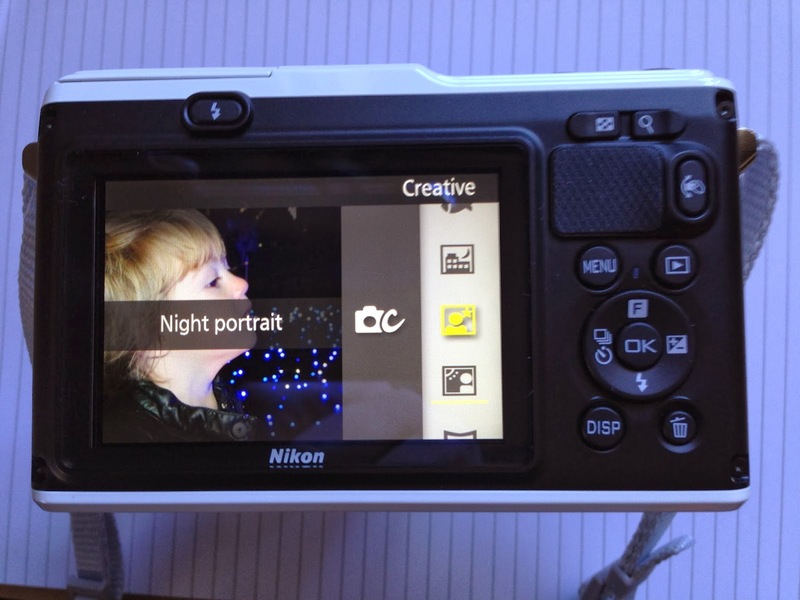 You can see the full specifications by clicking ion the link below as well as having a look at my reviews of Nikon's compact waterproof cameras.